What would it really take for DJs to consider changing their rider to Denon DJ gear? How about a massive, $900 off price drop? Starting this week, Denon DJ has dropped the price of the SC5000 players to just $999 for the rest of the year (they’re usually $1,899 each). What does this price drop mean, and should DJs switch? Keep reading for our thoughts inside. 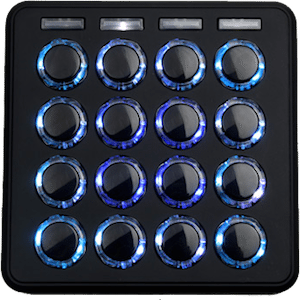 One of the most common complaints that we see about high-end DJ gear is that the price is unreasonably high when compared to DJ controllers or all-in-one standalone setups. 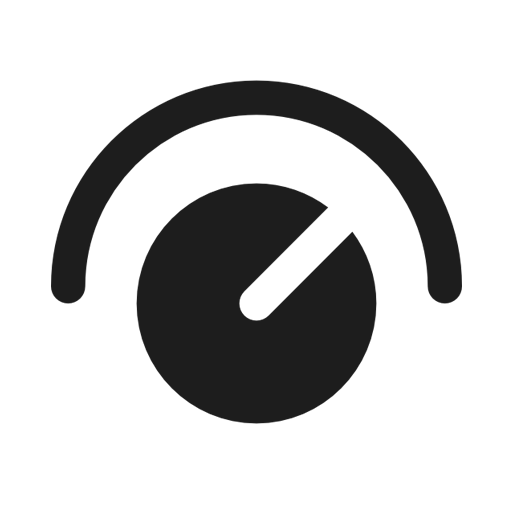 This becomes even more of a factor when a DJ is considering changing their setup entirely – because there already is the hidden price of the time it takes to adjust to new hardware, optimize their library for the new setup, etc. These prices for the Denon DJ players are in place until the end of 2018. 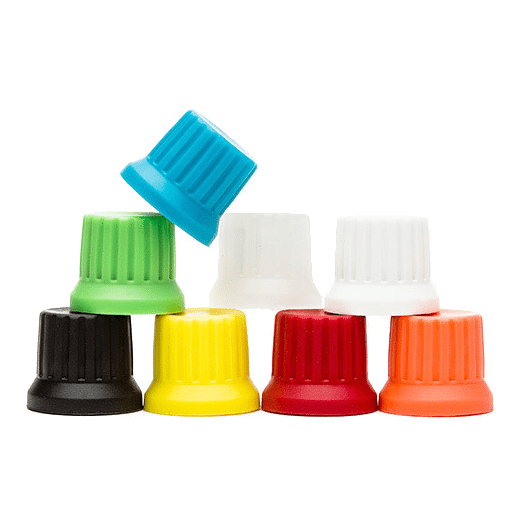 An interesting aside about this price drop is that it comes at a time in which lots of DJ gear pricing is rising – if not now, then at the beginning of the new year. If you’re in the US and thinking of buying DJ gear, we highly recommend buying before January 1st, as import tariffs for goods made in China (as many, many DJ products are) will rise to 25%. Even if some pieces of gear are not made in China, companies will be looking to recoup money by increasing prices across entire product lines. 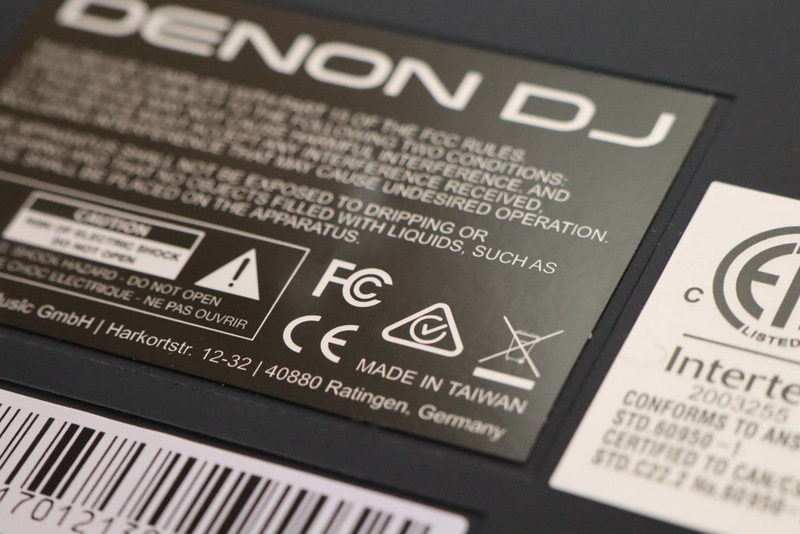 The SC5000s are made in Taiwan, so they won’t be subject to the rising tariffs – and it seems like this is Denon DJ’s chance to really strike at the media player market. 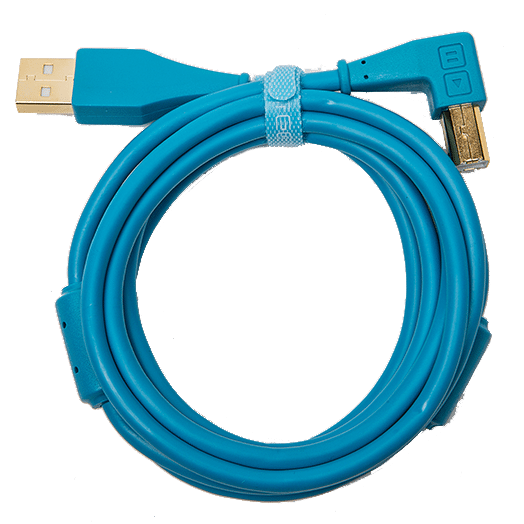 The new SC5000M players are also getting a substantial price cut – down $400. They were just introduced in August 2018 – so it’s somewhat surprising to see such a quick price cut on this motorized versions. 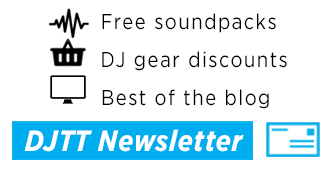 A lot of DJs hold off on buying DJ gear until it comes on major discount during November and December – and Denon DJ’s parent company, InMusic, knows this very well. 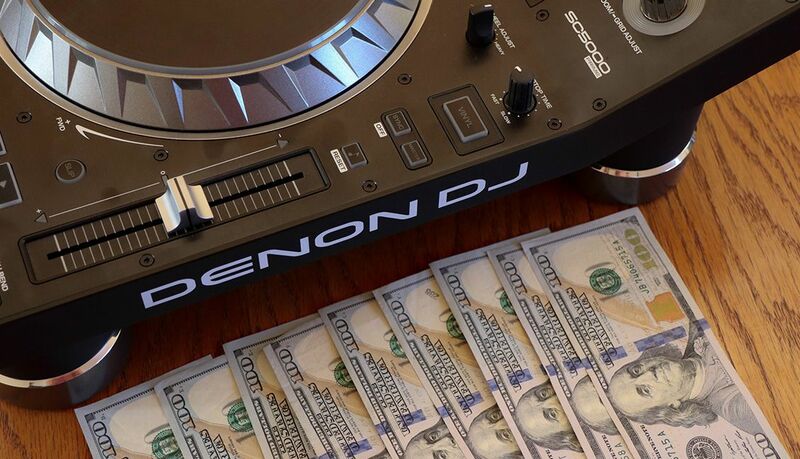 So we are considering this to a big push for Denon DJ – who have not yet succeeded in creating a revolution when it comes to actual units sold (in September of 2018, Denon DJ products were just 2.2% of DJ products sold in the US, according to industry reports). 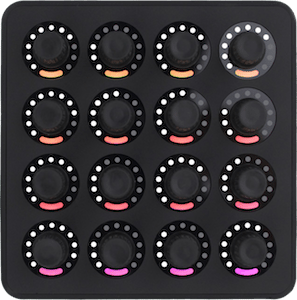 Price really could be the winning switch-up for DJs – especially considering how much better Engine Prime has gotten with the 1.2.1 update launched in September, which made it easier for iTunes, Serato, and Traktor collections to be imported into Denon DJ’s own collection manager. 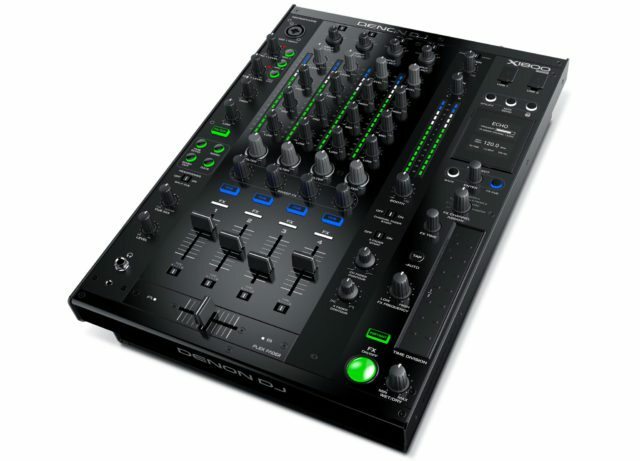 Is this price right to consider making the move to Denon DJ players, or would you never switch from your current software/hardware ecosystem? Let us know in the comments.